As Italy enters the final week of campaigning for its 4 December constitutional referendum, all bets are off on the outcome, but beware of easy assumptions. A defeat for prime minister Matteo Renzi will not necessarily pave the way for the anti-establishment, anti-euro Five Star Movement (M5S) to take power, and a victory might be a short-lived success for the centre-left leader. The referendum hinges on reforms that clip the powers of the upper chamber of parliament and of regional administrations to the benefit of the national government. The aim is to give steadier governance to Italy, a country that has had 63 executives and 27 prime ministers since it emerged from fascist rule and became a republic in 1946. 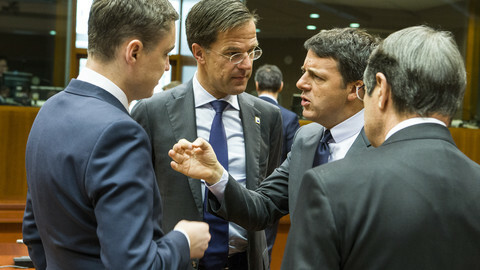 Renzi is the chief sponsor of the changes and has tied his political future to them. Having promised to resign in case of a referendum defeat, he has galvanised his critics into turning up at the polls to cast No votes, transforming the campaign into a love-him-or-hate-him plebiscite on his nearly three years in government. 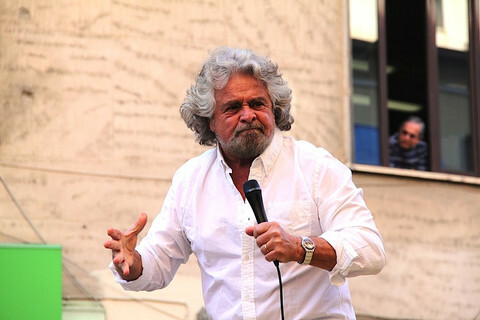 "We have to slap him in the face," M5S leader Beppe Grillo, a former comedian, said at a rally in Rome on Saturday (26 November). 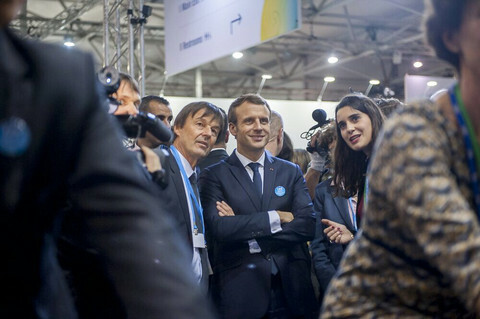 "Trust your gut and not your brain … look at [Renzi and his allies] in the face and then vote," he said. The M5S and other No campaigners are battling against the proposed reforms also on the grounds that they undermine checks and balances, especially when considered alongside a new election law that guarantees safe majorities in the lower chamber of parliament. Paradoxically, it is precisely such a set up that could most easily produce a Grillo victory in a general election. The so-called Italicum election law allocates 55 percent of parliamentary seats to any party that secures at least 40 percent of the vote, or comes out top in a second round ballot. According to pollsters, Renzi’s Democratic Party (PD) and the M5S would be most likely to square off in a second round if an election was held today and M5S would be favourites to win. A Yes outcome would be a short-term triumph for Renzi, who is almost alone against a No campaign that features not just all the opposition parties, but also some PD dissidents. “This outcome may … allow the Five Star Movement to grab more power in any future election,” Daniele Antonucci, an analyst at the Morgan Stanley investment bank, said in a paper on 14 November. Erik F. Nielsen, chief economist of Italy’s UniCredit bank, said on 20 November that a No vote would be “a setback for Renzi, but it’ll have nothing in common with the Brexit or Trump stories. Indeed, it’ll put additional space between reality and the Five Star Movement - and that’s good for Italy”. The prospect of M5S winning power in Italy, the eurozone’s third-largest economy and the eighth-biggest in the world, is troubling for financial markets and mainstream policymakers. 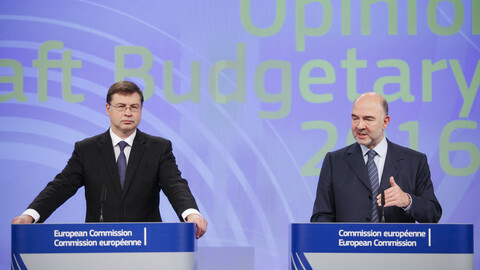 The party’s agenda includes a referendum on Italy’s eurozone membership, a renegotiation of Italy’s gargantuan public debt, an end to sanctions against Russia, and a rejection of free trade deals with the US and Canada. Risk indicators on Italian government bonds have already surged to a five-month high and the central bank said on 18 November it expected “a big increase in volatility” on financial markets as the referendum date nears. Meanwhile, recapitalisation plans for two major banks - Monte dei Paschi di Siena (MPS) and UniCredit - are on hold as potential foreign investors want to see the referendum outcome before committing their money. 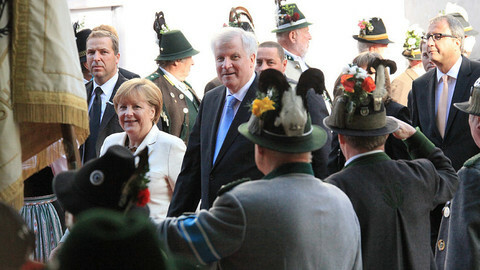 "I don't know if it will be useful to Renzi if I say that I hope for a Yes win. I will only say that I hope that the ‘No' will not win," European Commission president Jean-Claude Juncker told Sunday’s La Stampa newspaper, echoing endorsements made by outgoing US president Barack Obama and by business leaders, such as Fiat-Chrysler boss Sergio Marchionne. Polls are banned in the final two weeks of campaigning, but before the curfew was enforced, all surveys predicted a defeat for Renzi, with the important qualifier that a high number of undecided voters could swing the result. In any case, poll-based forecasts were proven resoundingly wrong in previous Italian votes. Speaking at a campaign event in Turin on Sunday, Renzi said that he would be “doomed” if only PD voters followed his advice. “We would [lose by] 35 to 65 percent,” he said. “It’s a difficult game of course, but many people outside of the PD long for a simpler, more stable country,” he added, aiming to pick up support across party lines. 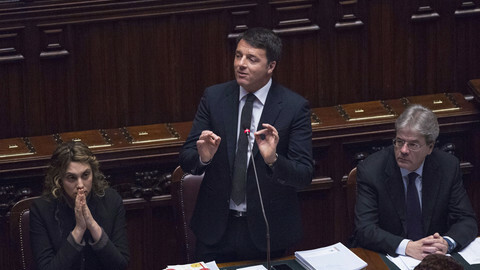 If defeated, Renzi is expected to make good on the promise to step down. President Sergio Mattarella would have the task of cobbling together a new government, whose priority would be changing election rules once again, because under a No win scenario Italy would be left with conflicting voting procedures for the upper and lower chambers of parliament. 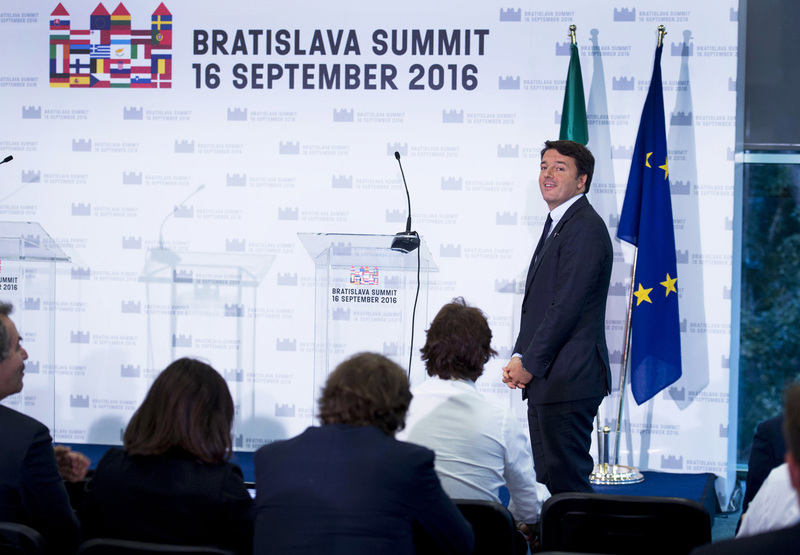 Renzi would be down, but not necessarily out. If he were to lose by a respectable margin - say by 45-55 or 47-53 percent - he could still claim to represent almost half of the country and could capitalise on that result to consolidate his grip on the PD and prepare for the next general elections, due by 2018 at the latest. “In other words, after Renzi, there could be yet more Renzi,” says David Allegranti, a journalist and biographer of the former Florence mayor. Such a scenario would require Renzi to forfeit his original pledge, made 11 months ago, not only to leave the prime ministerial post, but also to quit politics altogether. He is well capable of U-turns, however. 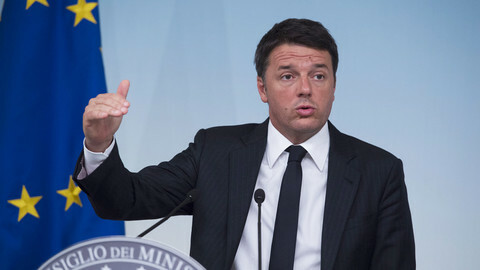 Renzi is the man who said in January 2014 that he had no intention of becoming prime minister, just weeks before taking over the top job from party colleague Enrico Letta, in a deft palace coup. Renzi wrong-footed Germany on Russia sanctions at the EU summit, but leaders have to grin and bear him due to a risky referendum. Faced with a difficult referendum campaign, the Italian prime minister is playing the antiestablishment card, including verbal attacks on the EU and Germany.